Mike Fukanaga is a normal high-school student with a best friend, Owen, and a longtime crush, Amanda. But when his grandfather dies, Mike is given a letter that turns his world upside down by revealing that he comes from a long line of ninjas. 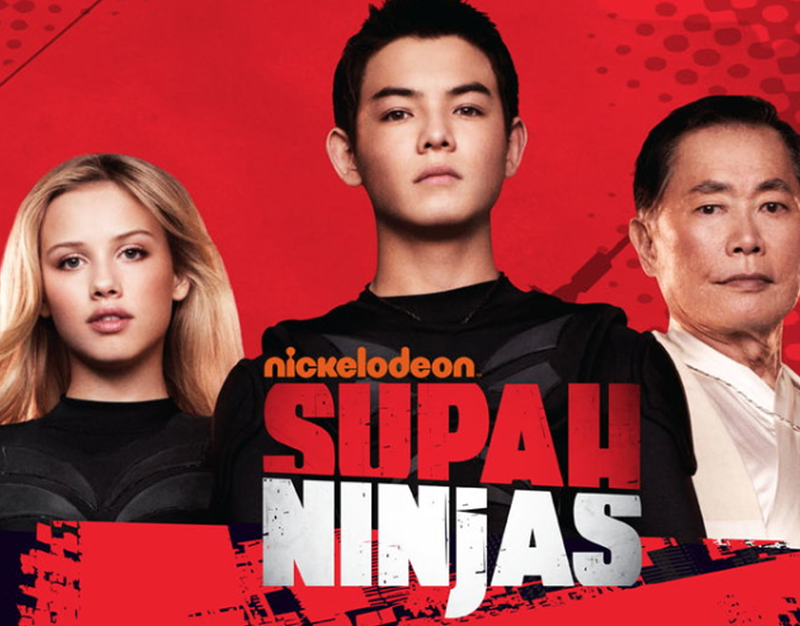 With that news, Mike is ushered into the world of crime fighting — along with Owen and Amanda, with whom he forms the Supah Ninja team. Mike’s grandfather, as a hologram who Owen calls Hologramps, trains the trio and acts as the team’s spiritual leader.